1. Overall Health—Tooth decay can lead to infections. Loss of sleep, severe pain, irritability, attention deficit, and stunted emotional growth can be some of the results. 2. Premature Loss of Baby Teeth—Missing teeth can hamper a child’s ability to break food down and digest it properly. Early loss of teeth can also lead to shifting of neighboring teeth, negatively impacting the emergence of adult teeth later on down the road. 3. Lifelong Habits—Children raised with minimal value placed on practicing good oral health at a young age are far less likely to improve that attitude once they’ve grown older. 4. Paying the Price—Tooth decay and infection can damage overall physical health. Frequent visits to the dentist and doctor, along with increased sick days experienced by the child can equate to unnecessary additional strains on a parent’s time, energy, and finances. Book an appointment for you and your children at Soams Dental Care today. 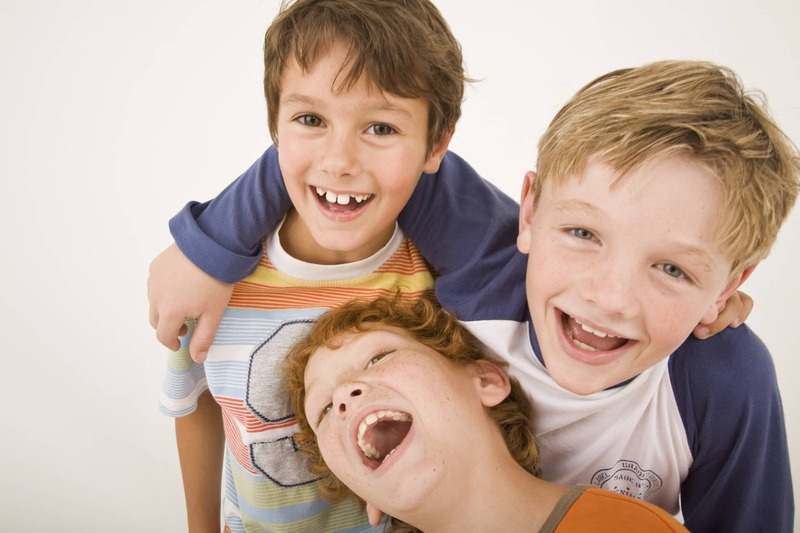 Our caring, professional Danbury dentistry will help ensure that you and your children can have happy, healthy looking smiles that will last a lifetime.